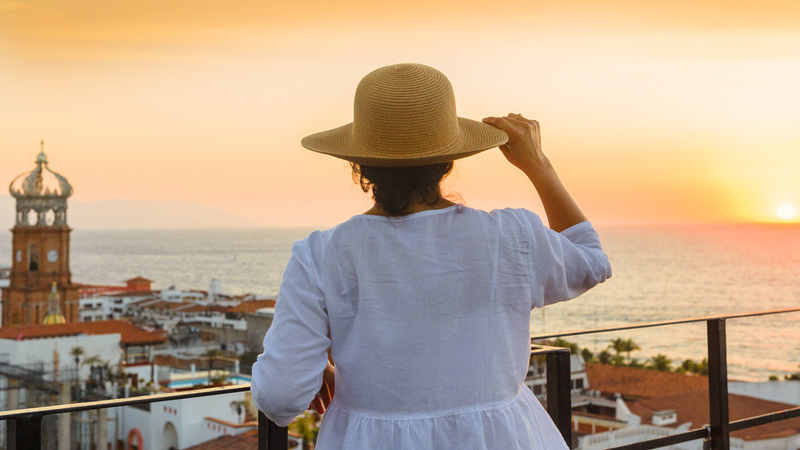 Puerto Vallarta continues to stand out among retirement destinations all over the world. Recently, the multimedia financial services company Motley Fool (fool.com) published an article titled The Best Places to Retire Abroad on Less Than $1,500 Per Month, featuring Puerto Vallarta alongside Buenos Aires, Argentina and Georgetown, Malaysia. The write-up also introduces some recommendations to choose the right retirement destination. Click here to read the full article. This year, our destination was also included on the lists Best Places to Retire in Mexico by U.S.News and Best Beach Destinations to Live for Less Than $3,000 USD per Month by International living. Italian cuisine and live music by Los Bambinos await you!